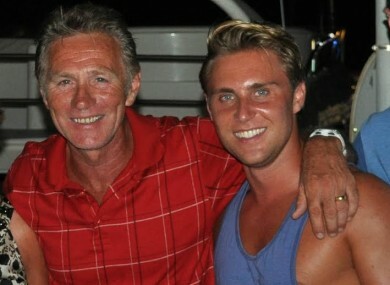 Eamonn Coghlan with his son Michael. YESTERDAY TWO POLITICIANS shared some very personal stories with the public, showing us what is often referred to as their ‘human side’. We heard from Fine Gael Senator Eamonn Coghlan, who revealed his struggle when he found out his son was gay and from Minister for Children James Reilly, who broke down in a radio interview when discussing his son who is autistic. At the start of this year, Health Minister Leo Varadkar also came out publicly. So we want to know: Are you more likely to vote for a politician if they share their ‘human side’? Email “Poll: Are you more likely to vote for a politician if they share their 'human side'?”. Feedback on “Poll: Are you more likely to vote for a politician if they share their 'human side'?”.